Hello Sunshine! When it comes to hair trends, the Spring/Summer 2015 runways were all about long, beautiful tresses that inspired women to achieve salon gorgeous hair. However if you have split ends, then you're probably considering cutting your hair--at risk of missing out on the season's hottest hair trend of having long beautiful tresses! But what if you don't have to cut your hair? What if you can save your locks? Read on. 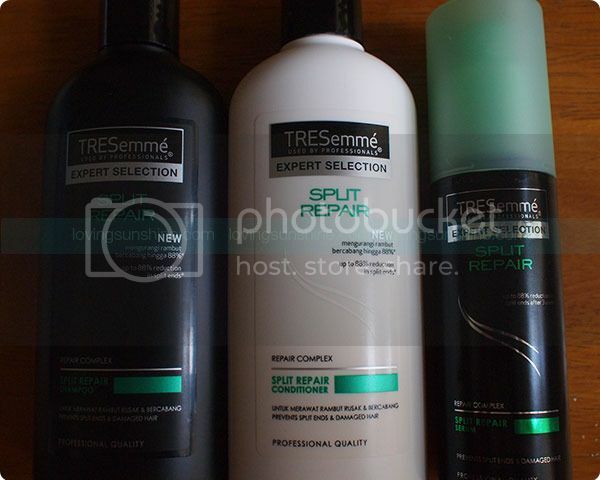 TRESemmé Split Repair is an innovative new range by the brand known for salon-grade and stylist-tested hair products, which allows you to wear long salon gorgeous hair, without the trouble of split ends. With its revolutionary sealing mechanism Repair Complex, TRESemmé Split Repair* binds up to 88% of split ends, while repairing and preventing further damage with continued use. With Tresemme Split repair, you can have your fill of bombshell blowouts, long tails, braids and twists, boho waves, out-of-water looks to big buns of different shapes and sizes because every product in the Split Repair range helps women with long tresses achieve any hair style they want right at home. 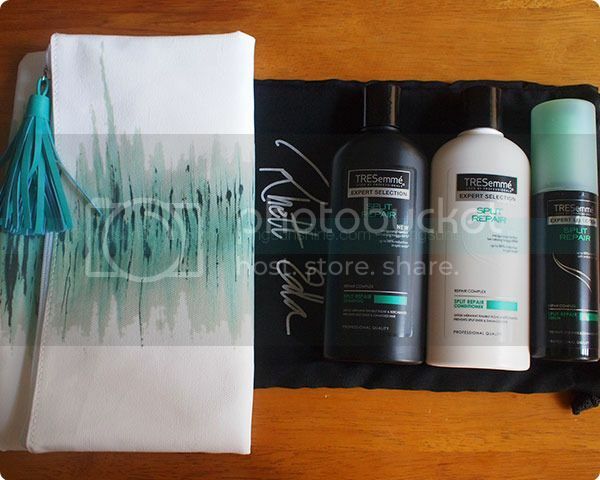 The brush stroke test comes to life in this fashionably fun partnership with Rhett Eala. 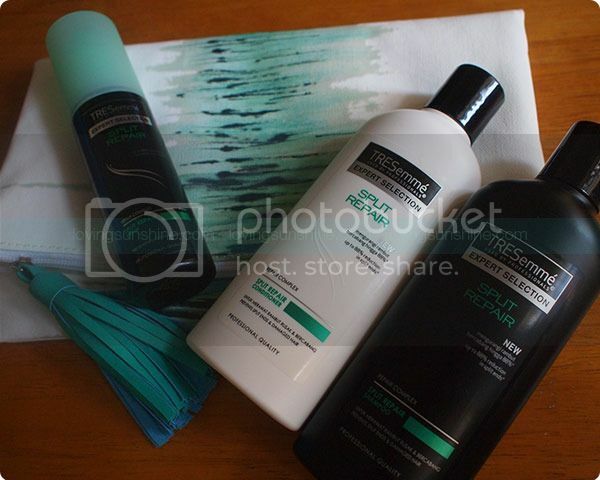 The clutch above was created with fine and smooth brushstrokes using brushes made out of human hair and treated by the new Tresemme Split Repair range. To ensure that your mane achieves its optimum repair recovery from TRESemmé Split Repair, the range offers a 3-step guide to effectively repair your hair’s unwanted splits: First, cleanse with TRESemmé Split Repair Shampoo and then smoothen locks with TRESemmé Split Repair Conditioner. Complete the look with the ultimate styling secret of professionals, the TRESemmé Split Repair Serum that binds split ends to give you long hair you can wear, everyday. Have salon gorgeous hair like Georgina Wilson and say goodbye to split ends with Tresemme Split Repair!